Exclusively By Atlantic British Ltd.
iLAND is the next generation diagnostic app for Land Rover vehicles. It offers cutting-edge, powerful wireless diagnostics powered from your own smartphone or mobile device. 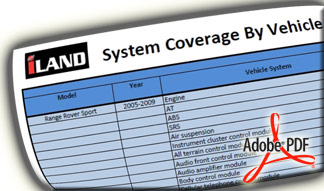 iLAND provides comprehensive and in-depth diagnostic and system programming and management capabilities for all Land Rover models - 1987 to present, with thousands of functions and capabilities available for late model Rovers (2003-On). iLAND is compatible with iOS and Android mobile devices via the iLAND app available for download from the Apple Store and Google Play Store. 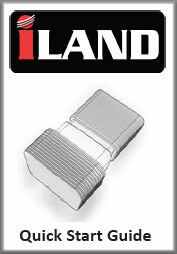 iLAND connects to your Rover wirelessly via the iLAND Bluetooth Adapter and requires no batteries. The adapter plugs into to your vehicle diagnostic port and enables seamless communication between the iLAND app on your mobile device and your Land Rover vehicle. The Bluetooth Adapter is small enough to store in your glove box, offering anywhere, anytime functionality. It will not work on vehicles from other regions of the world. THOUSANDS more special functions available. *Coming Soon: Diagnostic Support For LR3 And Range Rover Sport Air-To-Coil Spring Converted Vehicles! Updates: You will receive the latest in-app vehicle coverage updates for one year from activation date. Additional years coverage for updates can be added later if you choose as a paid update. iLAND is offered exclusively in North America in by Atlantic British Ltd. iLAND will NOT function in other regions of the world outside North America. 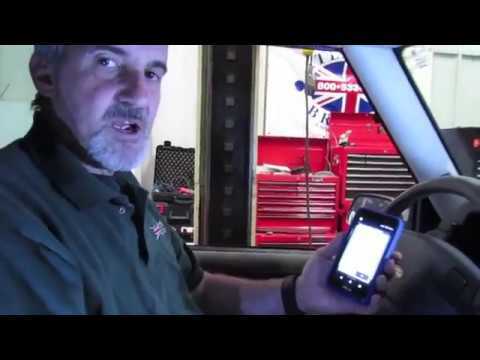 Atlantic British Ltd. Do-It-Yourself-How-To Video: In this video, Doug, our Land Rover Master Technician, will use the iLand Diagnostic App to perform a Service Interval Reset, a function that must be done on all 2006 and up Range Rovers and Land Rovers after an Oil Change Service. iLand, advanced diagnostics for your smart phone, is the next generation diagnostic app for Land Rovers! Questions about this video? Call us at 1-800-533-2210 or visit here. 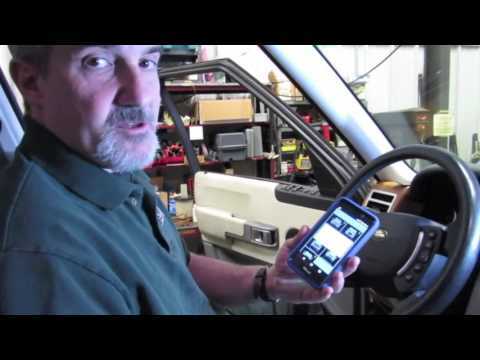 Atlantic British Ltd. Do-It-Yourself-How-To Video: In this video, Doug, our Land Rover Master Technician, will use the iLand Diagnostic App to perform a Ride Height Calibration, a function that must be done on Range Rover Sport, LR3 and late model Land Rovers after replacement of the height sensor or the air suspension bags, to re-level the vehicle. 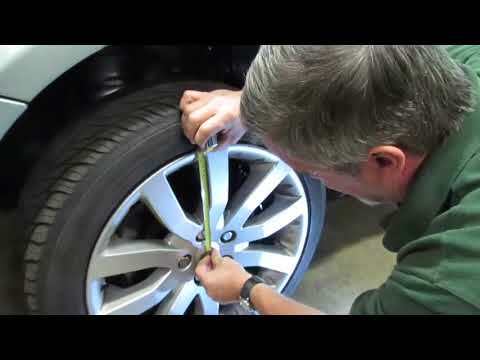 The Wheel Center Cap that Doug uses is part # LR01156. 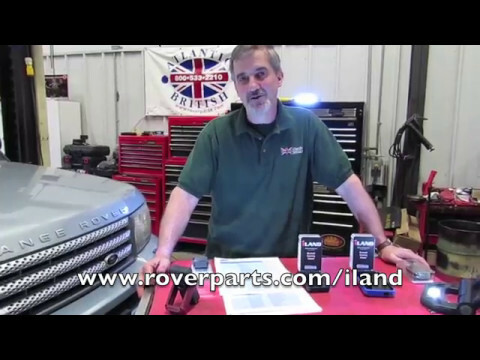 iLand, advanced diagnostics for your smart phone, is the next generation diagnostic app for Land Rovers! Questions about this video? Call us at 1-800-533-2210 or contact us. 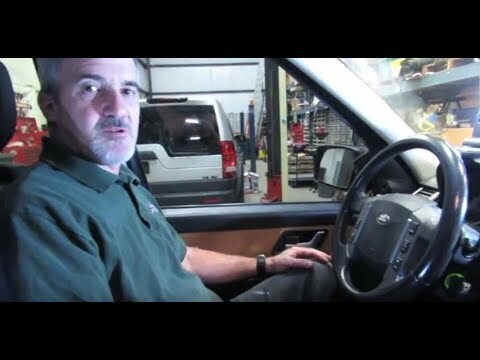 Atlantic British Ltd. Do-It-Yourself-How-To Video: In this video, Doug, our Land Rover Master Technician, will use the iLand Diagnostic App to perform Parking Brake Setting and Unjamming Procedures on a 2006 Range Rover Sport Supercharged, explaining why this is important to do after certain services are completed. iLand, advanced diagnostics for your smart phone, is the next generation diagnostic app for Land Rovers! 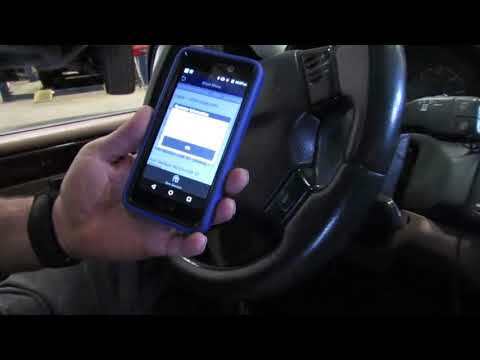 Atlantic British Ltd. Do-It-Yourself-How-To Video: In this video, Doug, our Land Rover Master Technician, will use the iLANDDiagnostic App to perform a Engine & Transmission Adaption Reset on a 2006 Range Rover Sport Supercharged, explaining why this is important to do after certain services are completed. 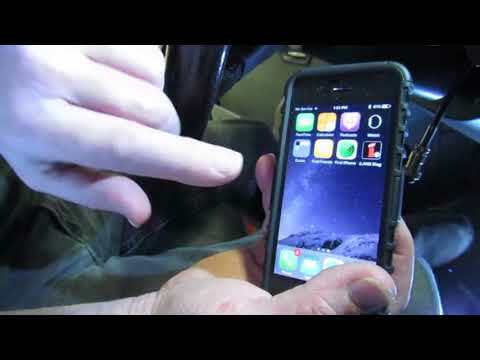 iLAND, advanced diagnostics for your smart phone, is the next generation diagnostic app for Land Rovers! 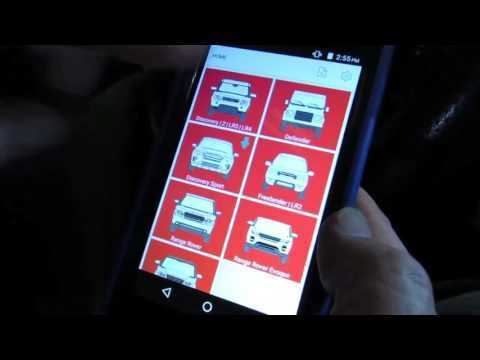 In this video, Doug, our Land Rover Master Technician, will present an overview of the Land Rover Vehicles that can and can not be key programmed, using the iLand Diagnostic App. iLand, advanced diagnostics for your smart phone, is the next generation diagnostic app for Land Rovers! 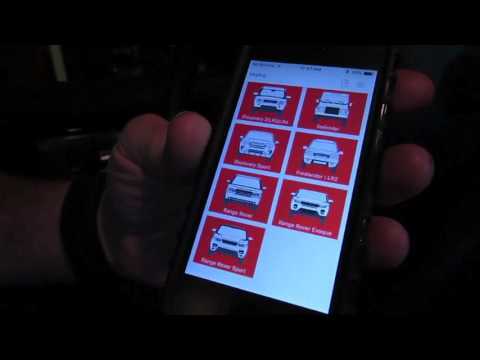 Atlantic British Ltd. Do-It-Yourself-How-To Video: In this video, Doug, our Land Rover Master Technician, will explain and resolve the dongle to iPhone (or iPad, iOS) connectivity issue, using the iLand Diagnostic App. iLand, advanced diagnostics for your smart phone, is the next generation diagnostic app for Land Rovers! 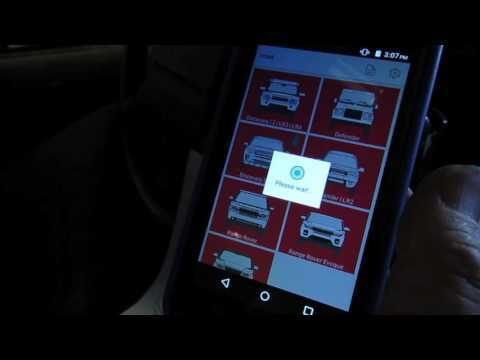 In this video, you will see demonstrated, Plip Programming on a Discovery Series II Plip, using LAND, advanced diagnostics for your smart phone, the next generation diagnostic app for Land Rovers! I'm giving it full marks for resolving my air suspension reset issue. It was a little tricky to set up initially; loading up on my iPad. Though I did follow Dougs' video which helped immensely. It would be nice if it came with more "how to use" instructions, either paper or on line on some basic user guidance. I just played around with it some until I figured out how to use most of it. I now have a lead towards my airbag problem... So far it's proving useful and I would recommend it . I bought the iLand for a 2004 Disco. Knew there were some issues with the vehicle. I have been able to not only understand what was going on, but, I was able to clear the fault codes. This past week, I changed the master cylinder. The iLand was indispensable! There is no way I could have done the bleed correctly without it!